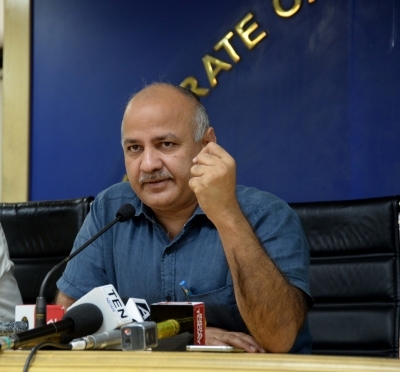 New Delhi, Aug 29 (IANS) Delhi Deputy Chief Minister Manish Sisodia on Tuesday said that his government will soon form Goods and Services Tax (GST) committees in every market of the national capital to resolve tax-related problems being faced by traders. 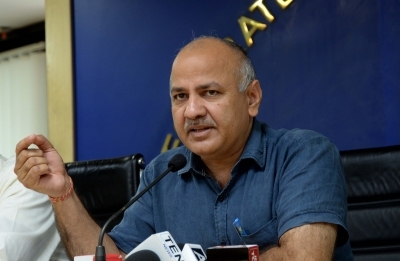 Addressing the media, Sisodia said the decision to form the committees was taken at a Cabinet meeting earlier in the day. Each committee will comprise 12 to 15 traders. The Deputy Chief Minister said that inputs from these committees would be taken before every GST Council meeting, which would help the government better understand traders’ problems and also frame policies accordingly. “I’ve been meeting businessmen in small and big markets of Delhi and they still have a lot of GST-related confusion. They told me that the existing helpline numbers and centres are able to solve their doubts but not the problems they face,” he said. Sisodia said that the work for formation of committees was already underway and that the same would be completed in about a fortnight. He said that the GST committees were being made to have a two-way communication channel, and urged all Delhi traders to be a part of the committees and discuss their issues with an open mind.